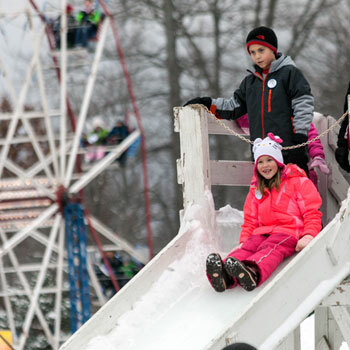 This fun-filled family event is the largest Winter Festival in Michigan. 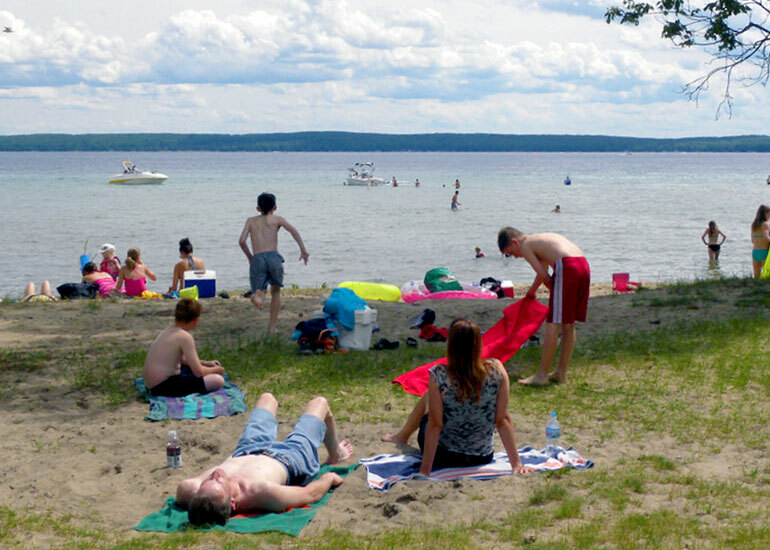 The Houghton Lake area offers a wide variety of outdoor activities in all four seasons. 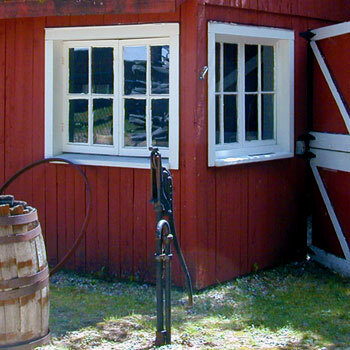 See history come alive in Roscommon County with a variety of events and attractions. 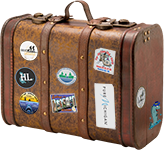 Find information, link, guidebooks, services and more for Roscommon County. 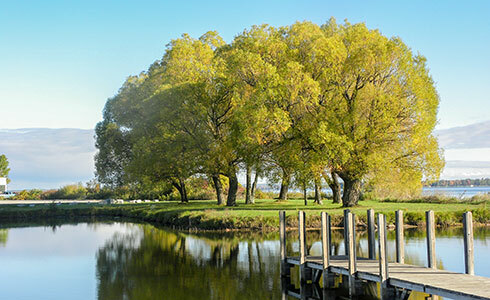 Fresh air and fresh water – purely Michigan – purely refreshing. Come for the experience that will last a lifetime. 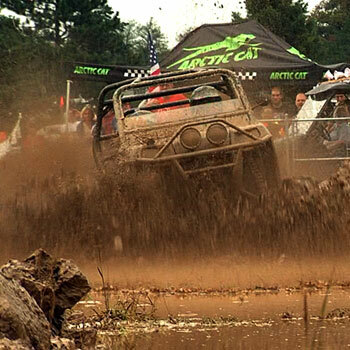 You will love all there is to see and do in the heart of Northern Michigan. 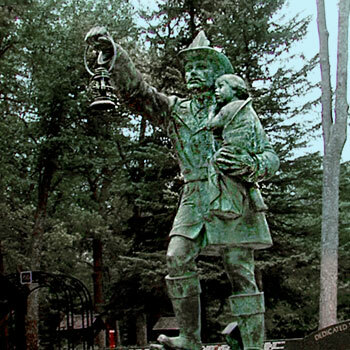 Roscommon County is your family vacation destination. 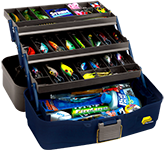 Here you will find four seasons of fun, fishing, fireworks and festivals. 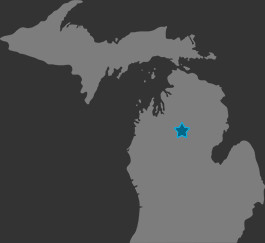 Michigan’s Other Great Lakes – Houghton Lake, Higgins Lake and Lake St. Helen will delight you with their natural beauty, wildlife viewing, and spectacular sunrises and sunsets. 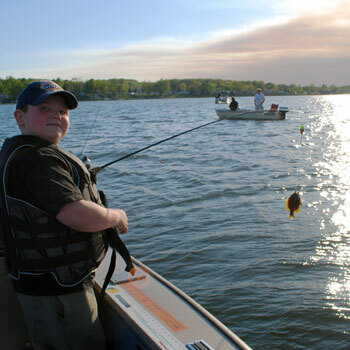 All three lakes are a sportsman’s fishing and boating paradise. 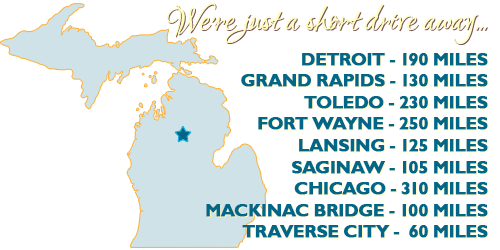 Located in the heart of Michigan you are just a short drive from a great get away. 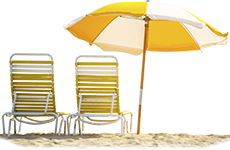 When you arrive you will be greeted by affordable lodging from luxurious waterfront hotels and family-owned motels to quaint cottages and rustic cabins, or choose to camp at our private and state park campgrounds. 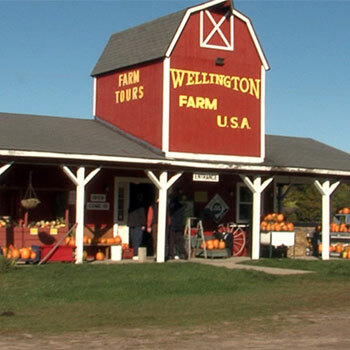 Visit many of our casual and fine dining establishments. 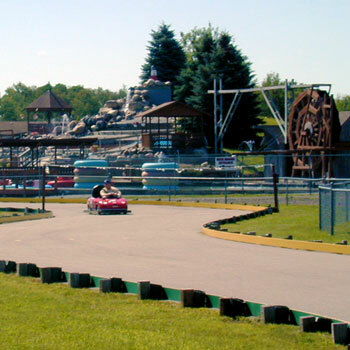 Head out to our amusement parks, state parks, historical sites, theaters, trails, and beaches. You will experience viewing glorious stars at night in our dark skies. There are activities for the whole family. 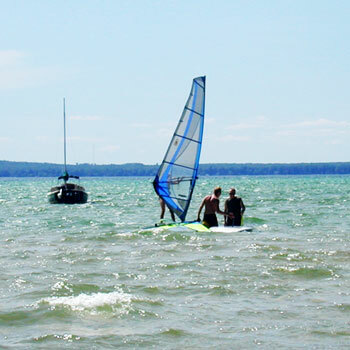 Whether you love to hike and bike, golf and shop, canoe and swim - just come stay and play! 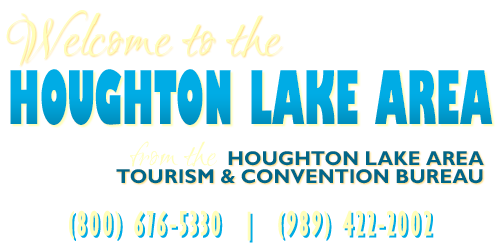 Discover some of the many reasons to visit Houghton Lake, listed here in no particular order. 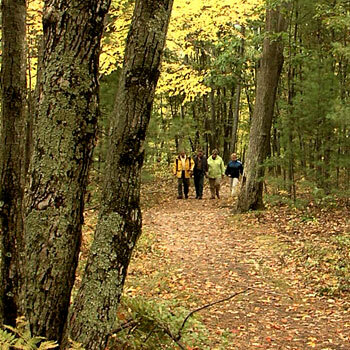 Peaceful hiking trails amongst mature white and red pine forest and cedar swamp. This is an area working to protect habitat and wildlife forever. 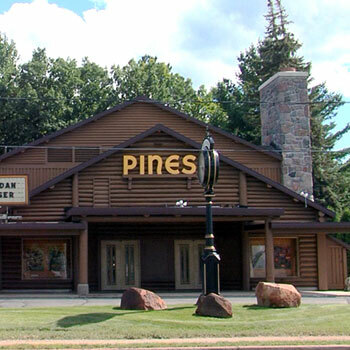 The Preserve is open to the public from dawn until dusk. 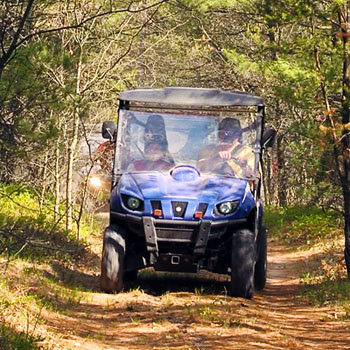 One trail is paved and wheelchair accessible. 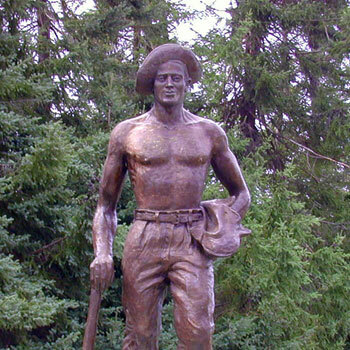 Gahagan Preserve is located in Roscommon, off M18 and Southline Rd. directly behind Compost Center. 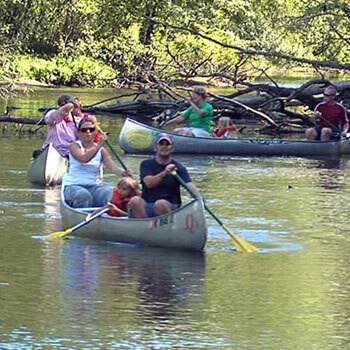 The South Branch of the AuSable River is world renowned for canoeing, kayaking and tubing. The South Branch of the AuSable River flows northward out of St. Helen to Roscommon (This section is floatable only at certain times of the year). Out of Roscommon the AuSable River flows north and east through the George Mason Wilderness Retreat. There are no homes or roads in the 3,500 acres between Chase Bridge and Smith Bridge; this stretch of the river is preserved as a wilderness. 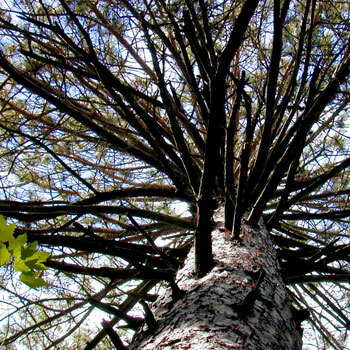 To the south of Higgins Lake lies Marl Lake, more wildness, and better wildlife viewing. 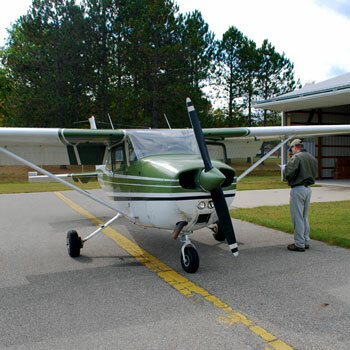 The Marl Lake portion of the park is about 700 acres and includes Marl Lake and a small boat launch with vault toilets. This area is also the parking area and trail head for the five mile hiking trail along and around the west and south shores of Marl Lake. The Marl Lake upland is forested with oak, maple, and pine predominating with some white birch, ash, and other species mixed in. 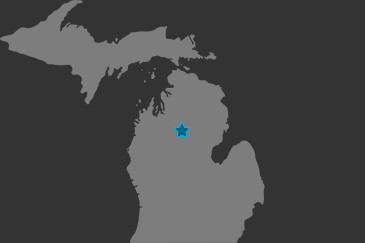 Michigan's largest winter festival is 60 years old in 2010. It's the Diamond Anniversary and promises to be bigger and better than ever before! The festival gets its name from an ice shanty community that springs up on Houghton Lake every winter. The "town" has its own by-laws, which state that “the purpose of the village on the ice is to promote bigger lies, hilarity, tom foolery and good will.” As you can imagine, the “lies” are usually related to those fish stories: the one that got away! With roughly 200 miles of groomed snowmobile trails in Roscommon County, Houghton Lake is the perfect stop for the snowmobile enthusiast. 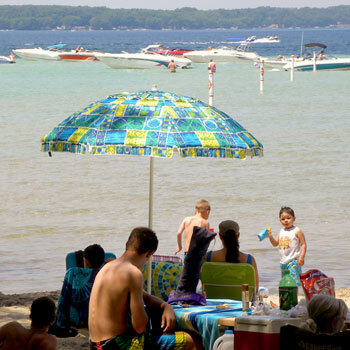 It is clear to see why Houghton Lake attracts thousands of snowmobile enthusiasts each winter. 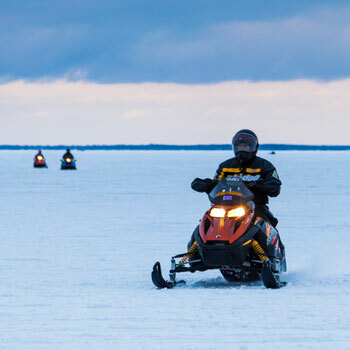 With northern Michigan's extensive trail system, abundant snow and exciting terrain, it is the perfect setting for a snowmobiling adventure for all ages.Houghton Lake is the perfect base for accessing Michigan's 6100 miles of snowmobile trails. The Cross Country Ski Headquarters is a charming Nordic Skiing / Snowshoeing center that includes 18 km of trails, has facilities for night skiing, a cozy lodge with food and hot beverages available. There is a complete store with sale or rental of cross county and snow shoeing equipment, clothing and accessories. 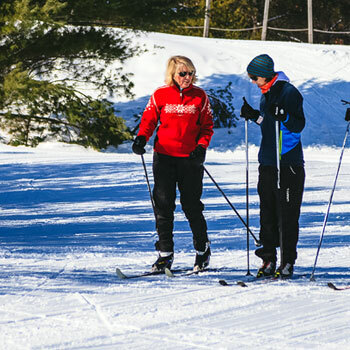 Cross-Country Ski Headquarters has snowmaking equipment and frequently groomed trails.